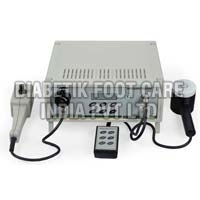 Diabetik Foot Care India Pvt. 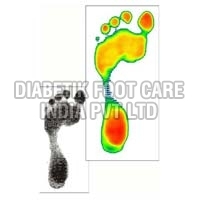 Ltd. is considered as one of the pioneers in the field of diabetic foot care management solution. 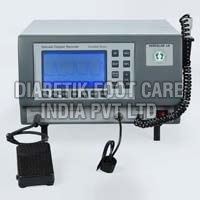 We are the prominent Manufacturer, Supplier and Exporter of Vascular Doppler, Vascular Doppler Recorder, Non Invasive Vascular Screening Device, Transcutaneous Oxygen Monitor (tcpO2) Precise-8001, Neuropathy Screening Products, Plantar Pressure System and various others. 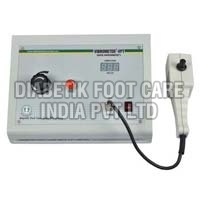 It fills us with proud to announce that we are the only company having all the Circulation, Neuropathy and Foot Care Products under one roof. Some of the products are import substitute. 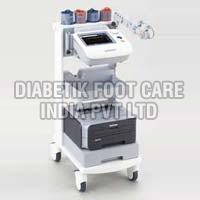 Most of the products are PC enabled and hence data storage and patient reports are generated from the PC. 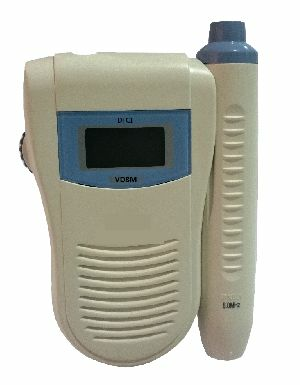 We have dedicated quality assurance team, whose job is to ensure that all products meet the strict quality standards. 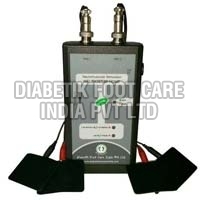 The Chief Promoter with our 25 years of working experience in developing medical equipments is a life member of Diabetic Foot Society of India- DFSI, “Research for the Society of Study of Diabetes in India-RSSDI” and “Indian Biomedical Engineering”.